Our suspicions have been confirmed: Chicago is the No. 1 city in the world for both eating and drinking, according to the Time Out Index, an exhaustive survey that polled more than 34,000 people in 48 cities around the globe. 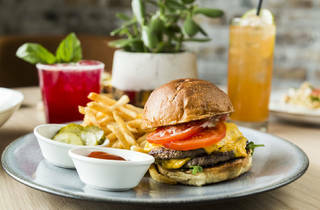 Chicago beat out every contender in the dining category, with 88 percent of locals reporting that the food scene here is "amazing." (Can't say we're surprised.) 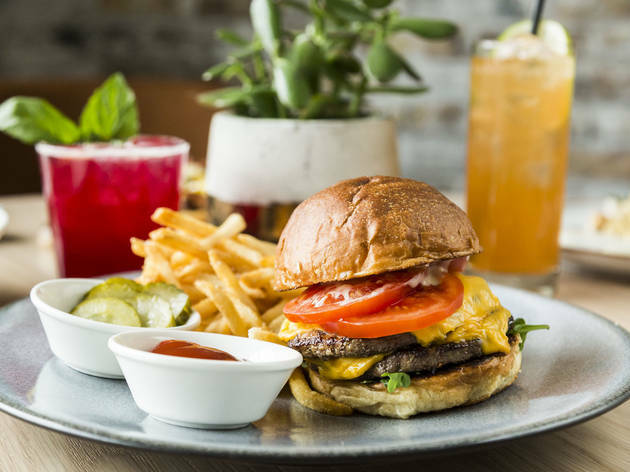 When asked about the hottest dining neighborhood in the city, 32 percent of locals pointed to the West Loop; Logan Square landed in second place, and River North followed in third. It makes sense, then, that some of the best new restaurants in Chicago have opened in these happening neighborhoods over the past few years. Of course, Chicagoans aren't just hungry. We love pairing our top-notch eats with an ice-cold beer, a fancy-pants cocktail or a great glass of wine. The city was also voted the No. 1 city for drinking, with a whopping 78 percent of locals rating our bar scene as "amazing." To balance out all of that gluttony, Chicagoans hit the gym in record numbers. Fifty-two percent of participants said they can't get through the week without exercise. Whether it's due to the food or the active lifestyle, we found that Chicagoans are a joyful bunch—85 percent said they felt happy in the last 24 hours, making us the happiest city in the world. Beyond being content and well-fed, the Chicagoans who took part in the Time Out Index had some lovely things to say about our city and what makes it so great: 82 percent said the city is diverse, 75 percent used the word "friendly," and 86 percent said Chicago is fun. We can't argue with that. Want more? Now discover the rest of the 48 best cities in the world according to locals and experts.